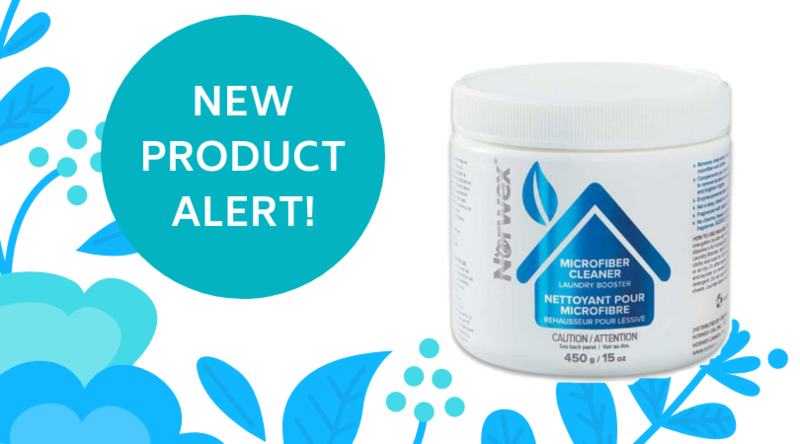 New Product Alert: Microfiber Cleaner Laundry Booster! We have just launched our new product, the Microfiber Cleaner Laundry Booster, and I am in love! The booster makes a great addition to Norwex’s laundry product line. It has a custom enzyme blend that is made to reduce deeply embedded stains and odors! It isn’t something you need to use every wash, but great for those loads with grimy items. It is made to remove mineral deposits, grunge, and grime and restore clothing back to its original freshness! Even though the product works hard to get rid of all the smells and stains, you won’t have to worry about it dulling colors. It also has water-softening elements for a better clean and prevents dirt from redepositing onto fabrics. This booster is magic for your laundry! 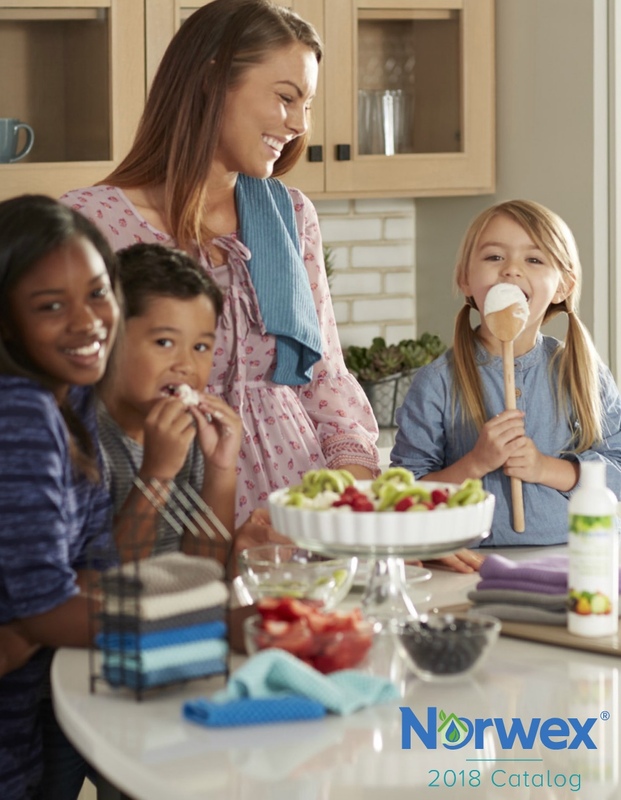 Like all other Norwex products, they are made with your family’s health in mind. The booster is free from bleach, synthetic fragrances, SLS/SLES, phosphates, fillers, sulfates, chlorine, dyes, optical brighteners, phthalates, and ammonia. There are many chemicals and harmful additives that are put in so many products, it can be hard to keep track of. Luckily with Norwex, you can always feel safe knowing it’ll be safe to use in your home. The booster is not only good for your clothing, but also the best thing out there to clean your Norwex microfiber cloths! The formula releases all of the deeply embedded soil, stains, and odors from the very dense weaves of our microfiber design. Norwex microfibers already last so long, and this booster can make them last even longer! At only $24.99, this product is not worth skipping out on, head over to my online shop to get your order of the Microfiber Cleaner Laundry Booster! Have you been thinking about becoming a Norwex consultant? Contact me today to get started!